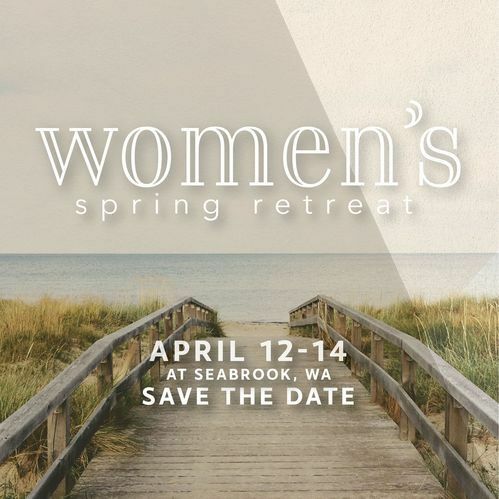 We are very excited about our Women's Retreat this year! We will be meeting at the incredible Seabrook Resort again and have a Guest Speaker that we know you will love. Registration will include your room, continental breakfast Saturday and Sunday as well as dinner Saturday night and all bedding and towels.  Once you have registered, please check in with Jamie on Sunday Mornings to select your room.